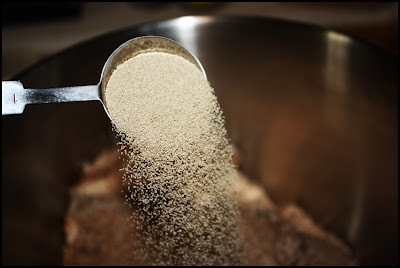 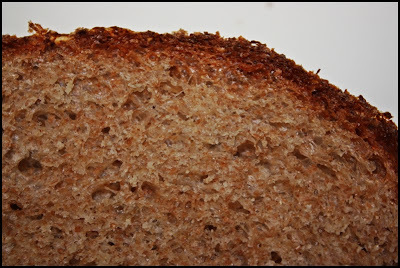 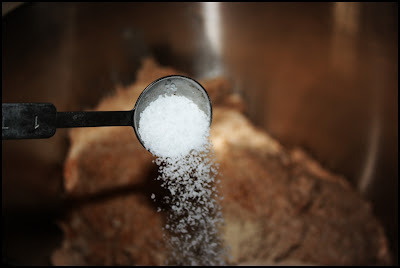 Begin by combining some of the flour and water, and a tablespoon or two of vital wheat gluten in one bowl (the autolyse) and some of the flour, water, and yeast in another (the preferment). 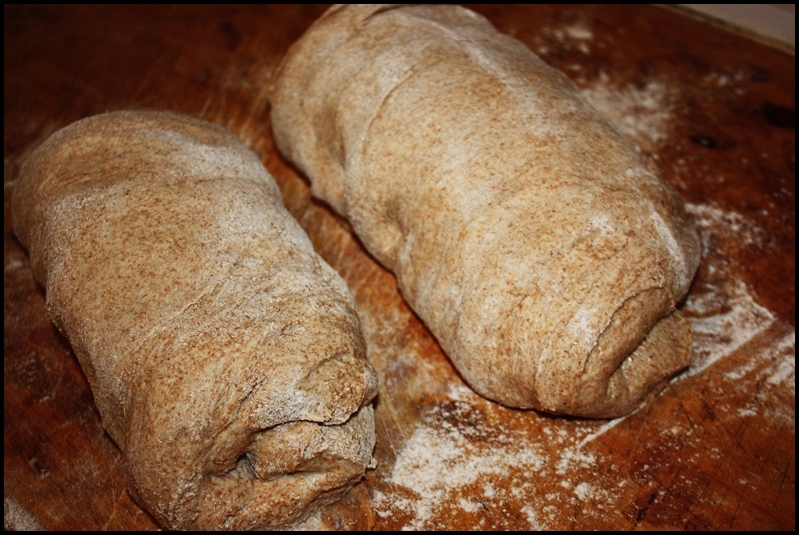 Allow these to rest for a minimum of one hour but as long as 24 hours. 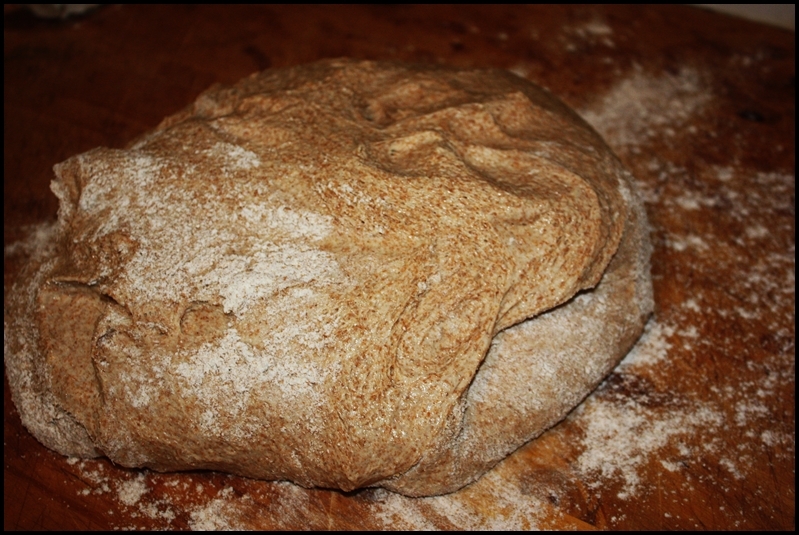 Turn on the mixer and run it on low just until it begins to form a dough. Then turn it up to medium and knead the dough for about 10 minutes. You'll know the dough has been kneaded enough when it passes the "windowpane test." 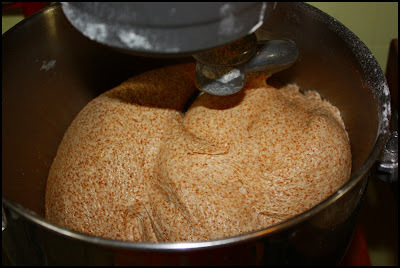 Place the dough in a bowl or dough rising bucket and allow it to ferment and rise at room temperature for about an hour or so; it is ready when it has doubled in size. 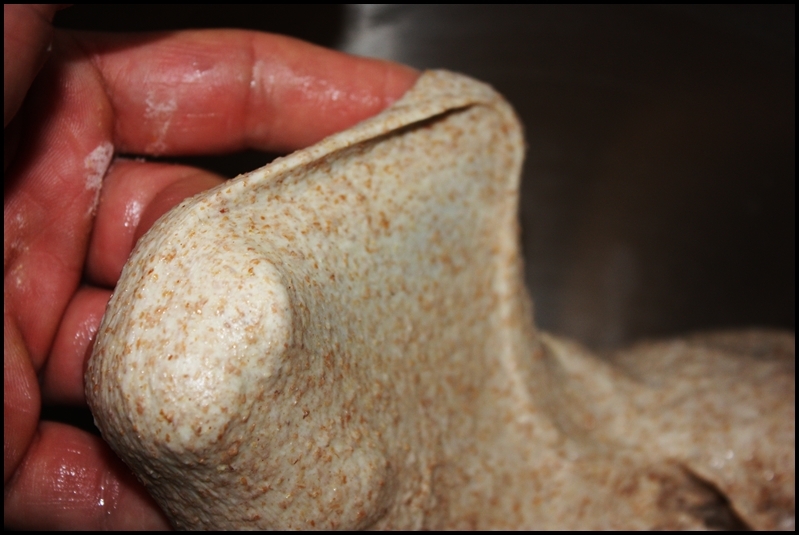 After the dough has risen, turn it out onto a stable and lightly floured work surface. And allow them to rise at room temperature for about 45-60 minutes. 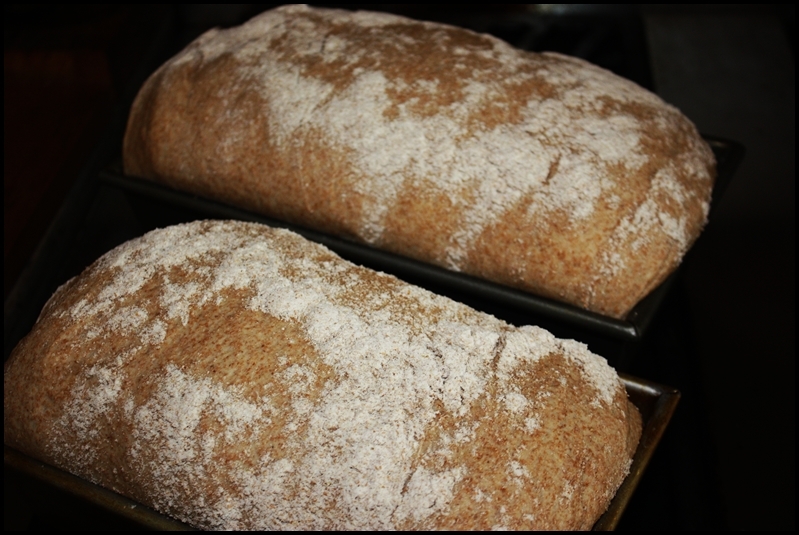 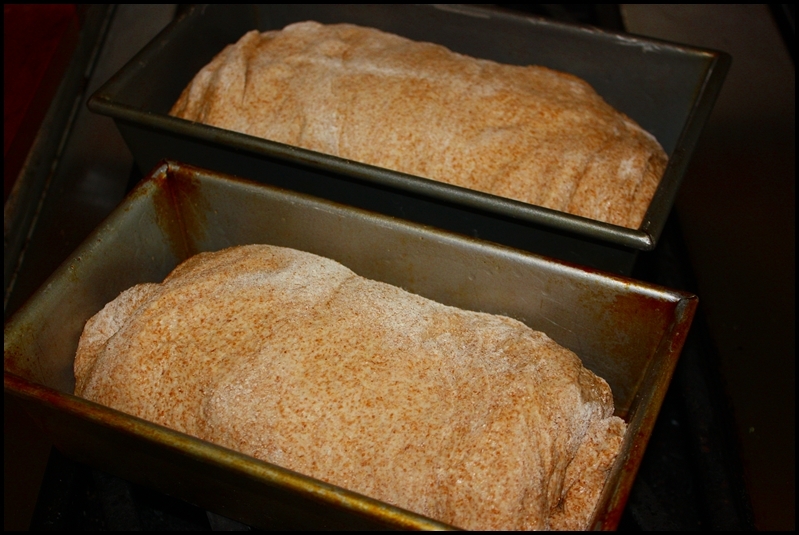 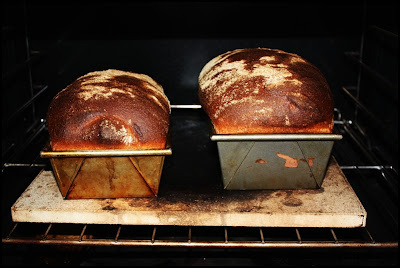 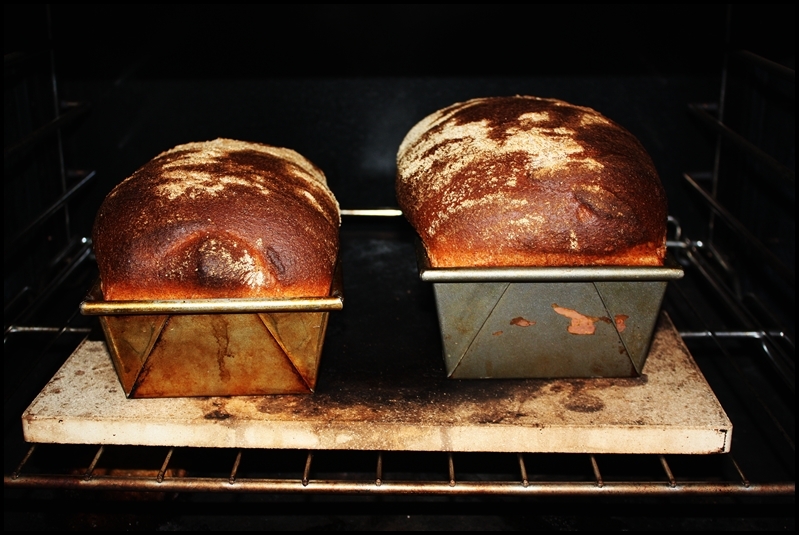 Then remove the bread from the oven and from their pans (if they are sticking to their pans allow them to sit for about 5 minutes at room temp and they will loosen), and rest them on a wire rack or clean towel and allow them to cool for a few minutes before slicing. 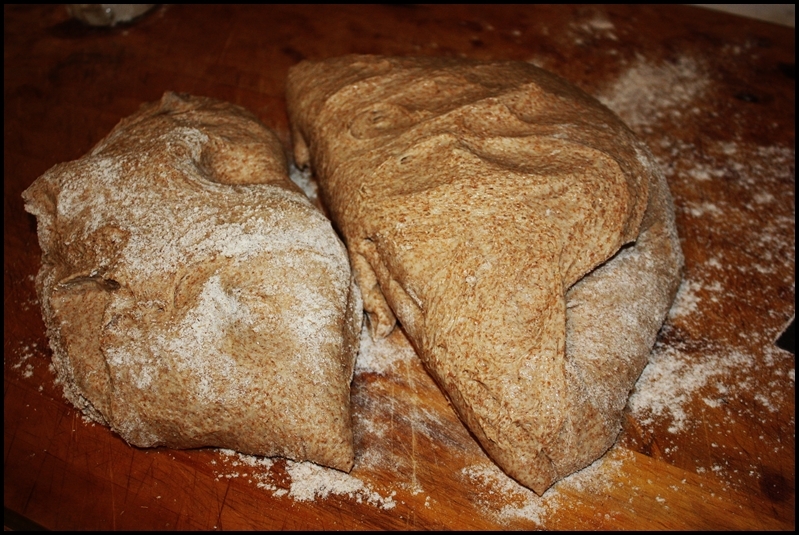 In one bowl make a preferment by combining 2 cups of whole wheat flour with 2/3 cups water and 2 teaspoons of instant yeast. Begin the autolyse in another bowl by combining 4 cups of whole wheat flour, two tablespoons of vital wheat gluten, and 1 3/4 cups water. Stir each bowl just enough to combine the ingredients, taking care not to get yeast into the bowl with the autolyse. 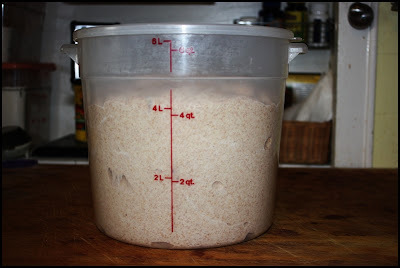 If the contents in either of the bowls need more water, add a small amount. 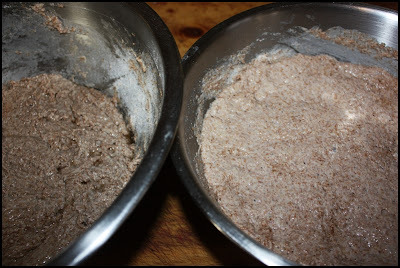 Cover both bowls and allow to rest and ferment for 30-90 minutes, during which time the preferment will begin it’s job multiplying yeast and fermenting flour, and the autolyse will soak the grain, swelling the gluten. 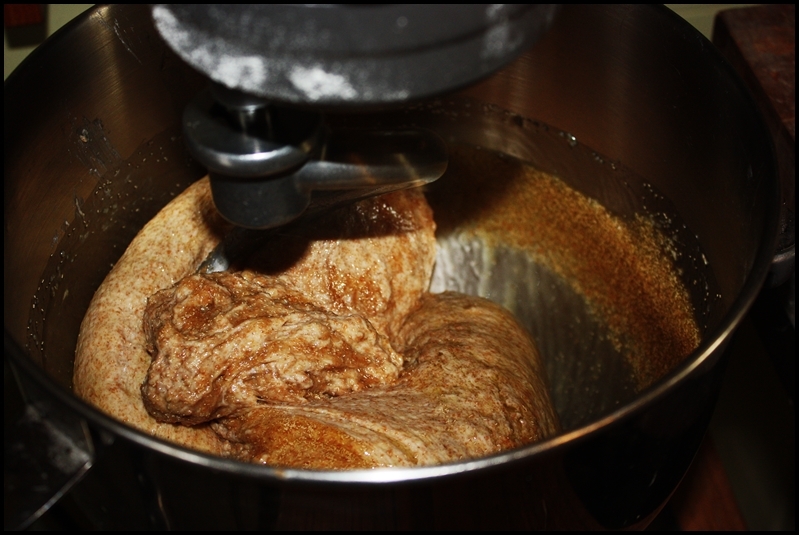 After an hour or so, combine the ingredients from both bowls into the bowl of an upright mixer fitted with a dough hook. 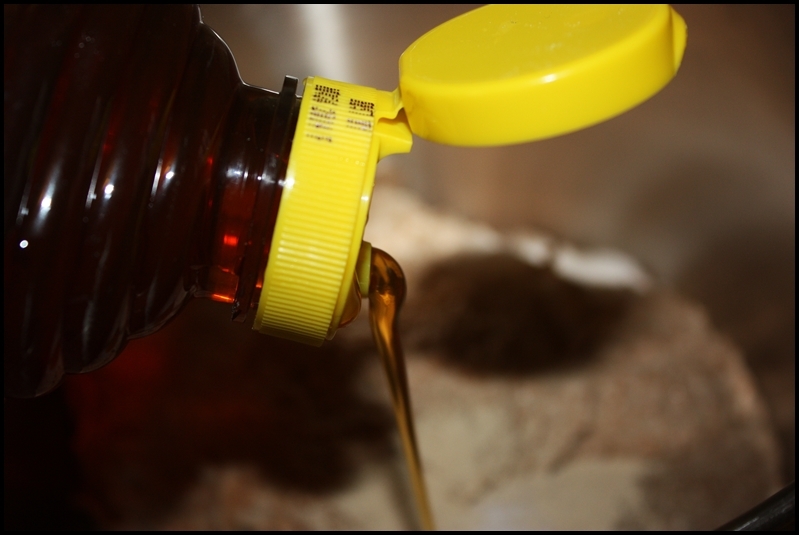 Add the honey, olive oil, salt, and 3 teaspoons of yeast (add the yeast and salt on opposite sides of the bowl). 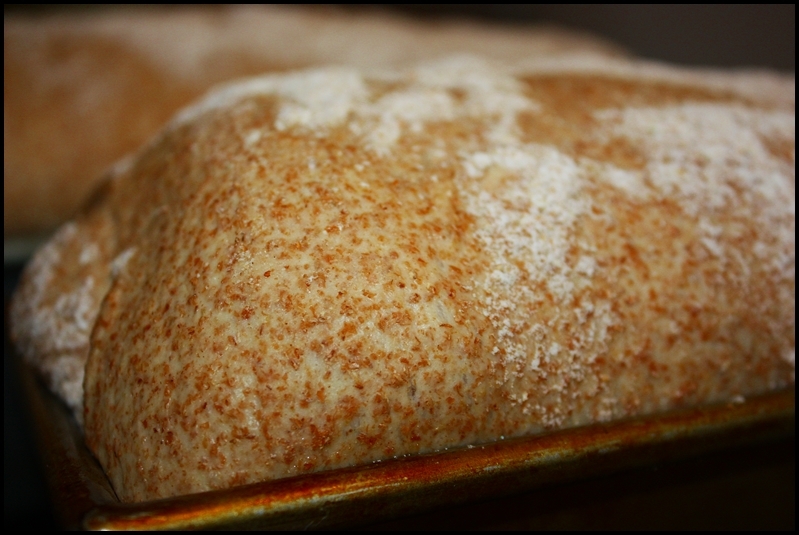 Knead the dough on medium speed for about 8 minutes. 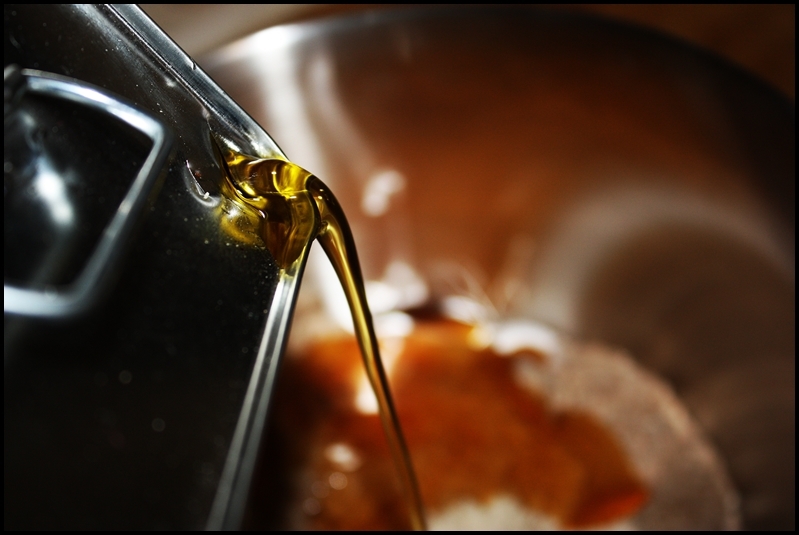 Place the dough in a lightly oiled container, cover it loosely, and allow to ferment for 1-2 hours, or until doubled in bulk. Deflate the dough and allow it to ferment an additional 30 minutes.